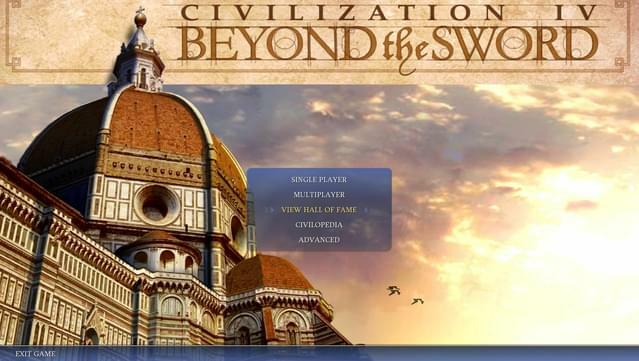 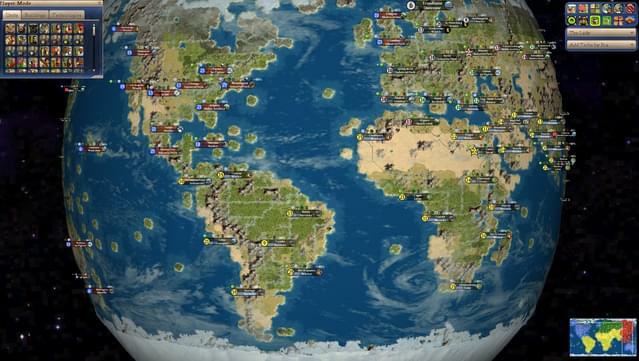 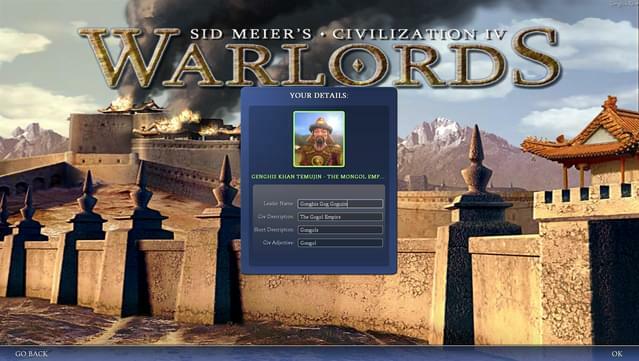 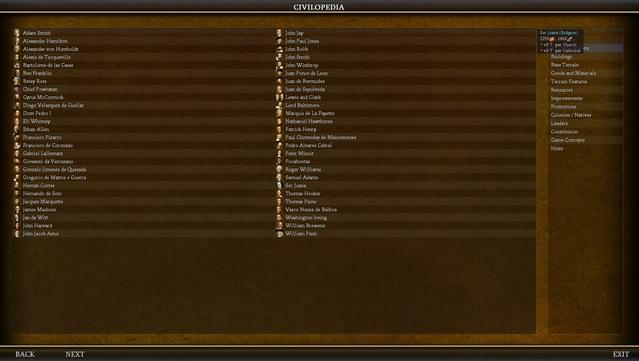 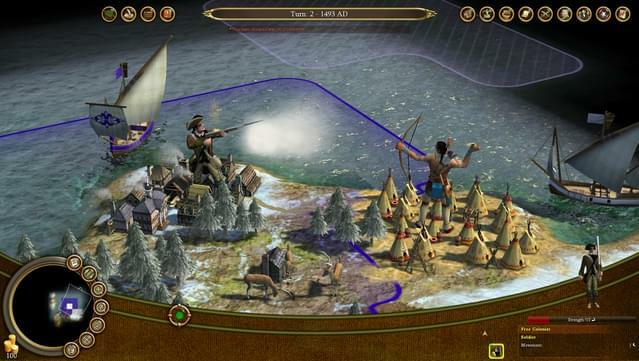 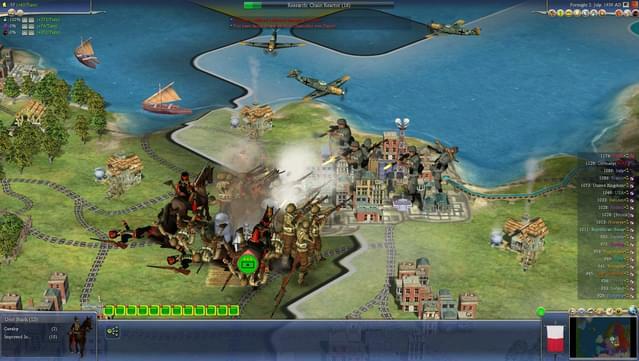 Sid Meier’s Civilization is widely recognized as one the greatest PC game franchises of all-time. 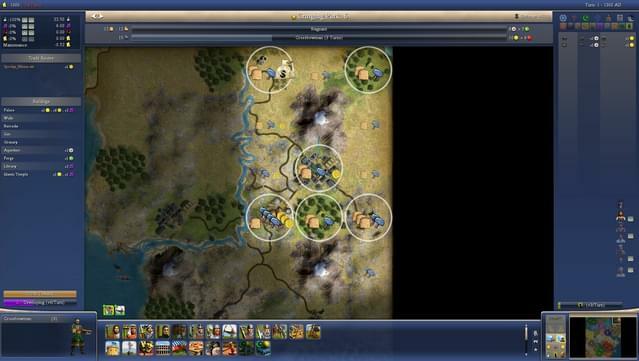 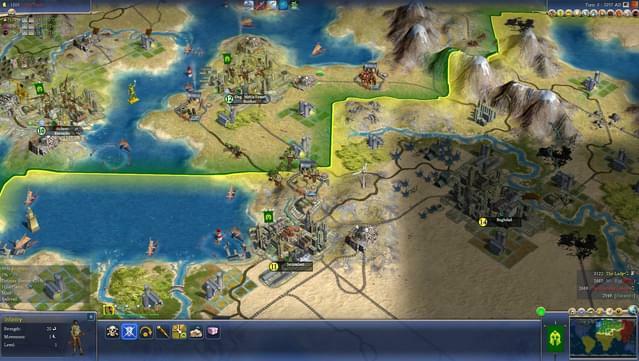 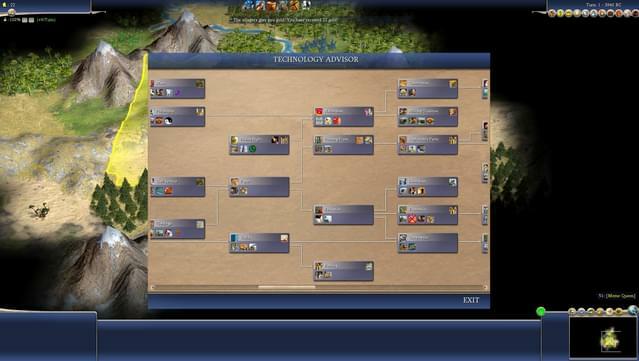 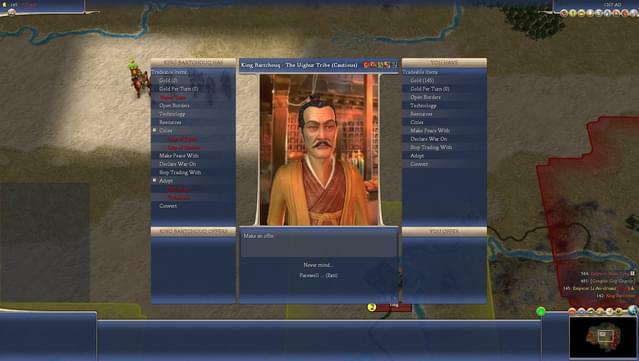 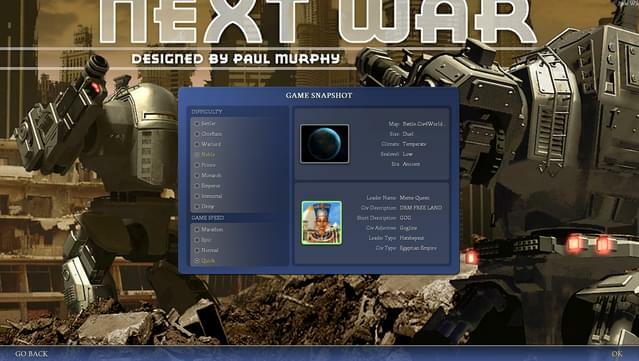 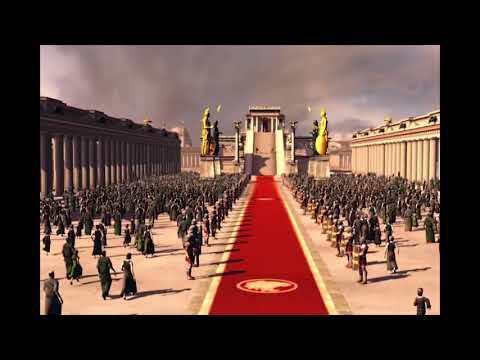 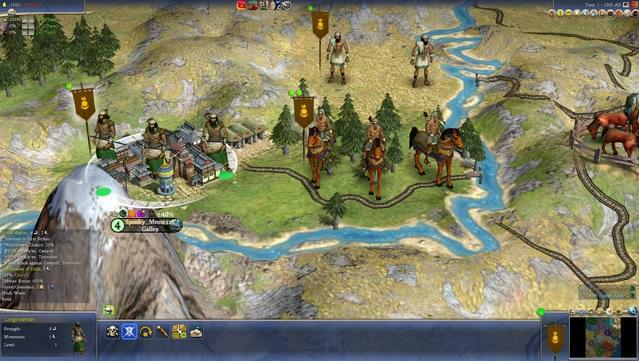 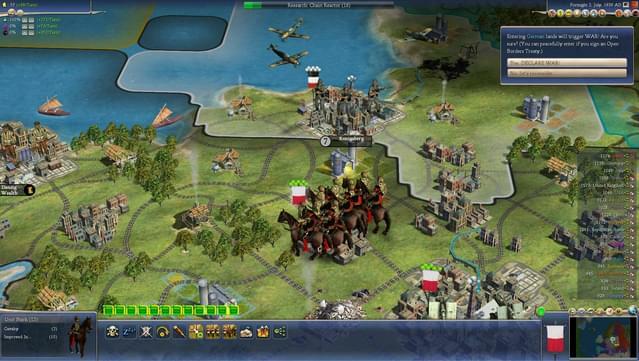 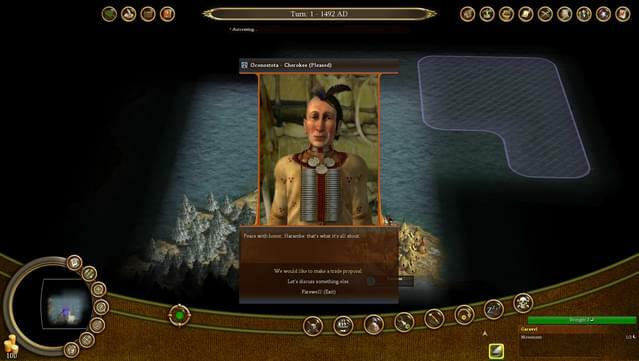 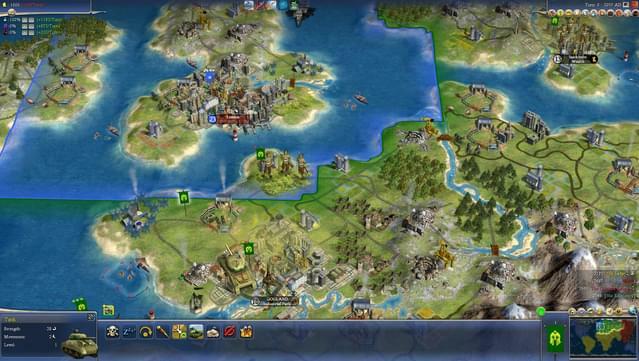 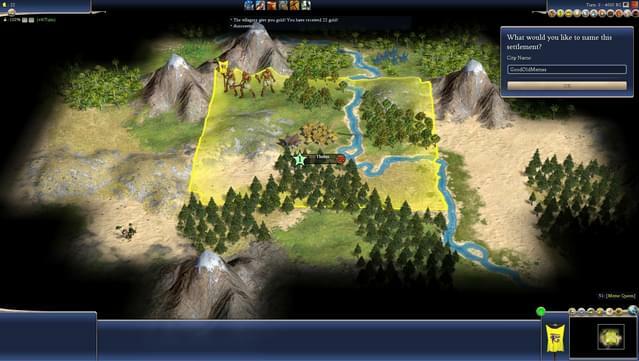 Heralded as one of the top ten games of 2005, Civilization IV is a must-have for gamers around the globe. 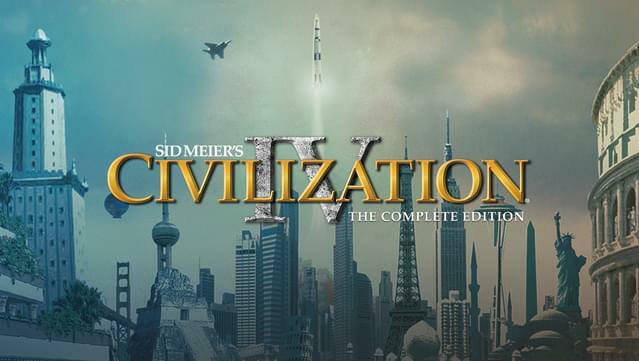 Sid Meier’s Civilization IV: The Complete Edition includes Civilization IV, plus all three expansions: Warlords, Beyond the Sword and Colonization.